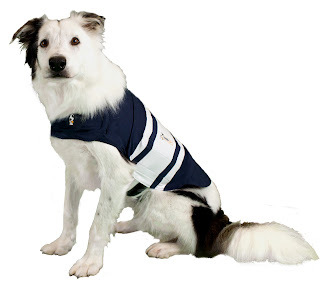 Depending on the severity of your dog’s travel anxiety, a Thundershirt alone may be enough to solve your issues. 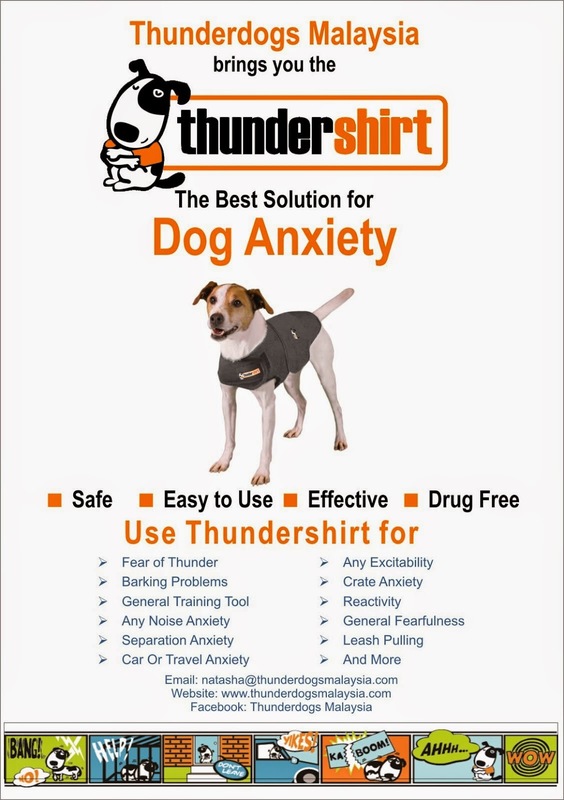 The use of Thundershirt alone has eliminated or significantly reduced symptoms such as severe shaking, panting, excitability, barking and even vomiting. But there are also easy steps you can take to further help your dog to be a happy traveler. See below for a training program and training video. We have also provided answers to a variety of common questions for travel anxiety. Shaking, panting, drooling, nausea, hyper-arousal with lunging at cars, or bikes or people. Sound like a fun car trip? Unfortunately, all are symptoms of travel anxiety, a common problem for dogs. Some dogs develop travel anxieties over time, while others have them from puppyhood. But with just a little time and effort, and the right tools, you can bring the joys of travel to your dog. If you are preparing to bring a new puppy into your home, see the section below on positive prevention. But if you are reading this article, you likely already have a dog that suffers from travel anxiety. First off, if the issues have been going on for some time, it is likely going to take some time to alter your dog’s responses to travel. But here are some simple steps to calmer, gentler travel. And you may very well see at least some improvement very quickly! It is important to learn to recognize when your dog is becoming stressed. Most of us know that vocalizations and vomiting can be common occurrences when dogs become stressed in a vehicle. But more subtle signs of stress can include yawning, shaking off, lip licking, dilated pupils, panting, lifting a front paw and excessive salivation. Identifying stress signs early can help the process of helping your dog overcome her stress. The first step is to help your dog feel safe and reduce her overall anxiety/arousal levels while being around and in the car. Try a pressure wrap like the Thundershirt which can instantly reduce arousal, nervousness and anxiety by applying constant, gentle pressure on the dog’s body. This pressure has a calming effect on a dog’s nervous system, and can refocus a dog to concentrate on their bodies instead of their environment. 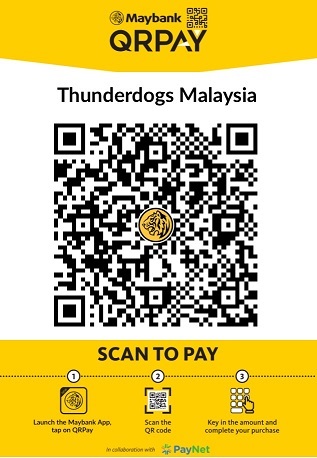 Apply the Thundershirt at varying intervals prior to and/or during the below exercises, sometimes 5 minutes prior to a car experience, sometimes more and less. The goal is to get your dog to associate positive experiences with being around, inside, and while riding in the car. If the only time your dog goes for a car ride is to go to the vet, she will likely associate the car ride with not-so-pleasant experiences (and understandably so!). Below are just a few of the simple things you can do linking the car to something positive (food!). How your dog responds to food can tell you how your dog is feeling. Most dogs that are feeling stress will refuse food, so if your dog is eating, she is OK.
1. If your dog is nervous just being near the car, start by hand feeding meals beside the car, each meal moving the bowl closer to, then inside the car with the doors open. Ask your dog for simple commands as you move around the car, rewarding for correct responses. We want to get and keep them thinking. 2. Next, sit with your dog in the car, feed a meal, relax, and don’t go anywhere. Close the car doors for a moment. 3. With each meal, spend a little more time in the car. You may want to introduce a crate or travel carrier at this point, putting a stuffed Kong or other food stuffed toy in the crate or with your dog in the back seat. 4. Next, start the car and sit for a moment (but don’t go anywhere yet). As long as your dog is relaxed, drive up and down in the driveway a few times or drive around the block. 5. Each meal, lengthen the trip, trying to think of fun destinations you can go to regularly. Short, enjoyable field trips should become part of your routine. Regardless of your dog’s travel related behavior issue, every dog should ride while safely contained. The type of containment can play a role in your dog’s travel related behaviors. For over-aroused dogs, try a plastic travel crate instead of a wire crate. This blocks some of the dog’s visual field, giving them less to look at and less to be aroused by. Nervous dogs may also benefit from a plastic vs. wire kennel. If you are bringing a new puppy into your home, following some simple steps can go a long way to avoiding travel-related anxieties. When puppies are exposed to repeated positive associations from a very early age, many car-related behavior issues can be avoided all together. Beginning with the very first time you bring your puppy home, make car rides pleasant, calm experiences. If you are lucky to be adopting your puppy from a conscientious breeder, then your puppy likely will have already been exposed to pleasant car rides. But the first car ride home with a new family can be stressful for any puppy, so plan on making it a positive trip. Have someone gently hold the puppy (not the person driving!) and feed a few high-value treats (e.g. XXXX) or introduce a toy, such as a stuffed Kong, so your puppy can concentrate on something other than the car ride. After you arrive home, make a habit of feeding your new puppy some of her meals in the car from a stuffed Kong or other puzzle toy with the car parked in the driveway. If all goes well, start the car and drive around the block. Introduce your puppy to a travel crate, puppy seat belt or other containment so she can ride safely in the car. Make riding in the car something that happens all the time.